The Castle Mountain Resort Snow School has some new and exciting programs for young children that are already skiing green and easy blue terrain, such as Huckleberry, who want to take their skills through the roof! These multi week camps are designed to improve skills and teach all mountain safety, all while having tons of fun of course! 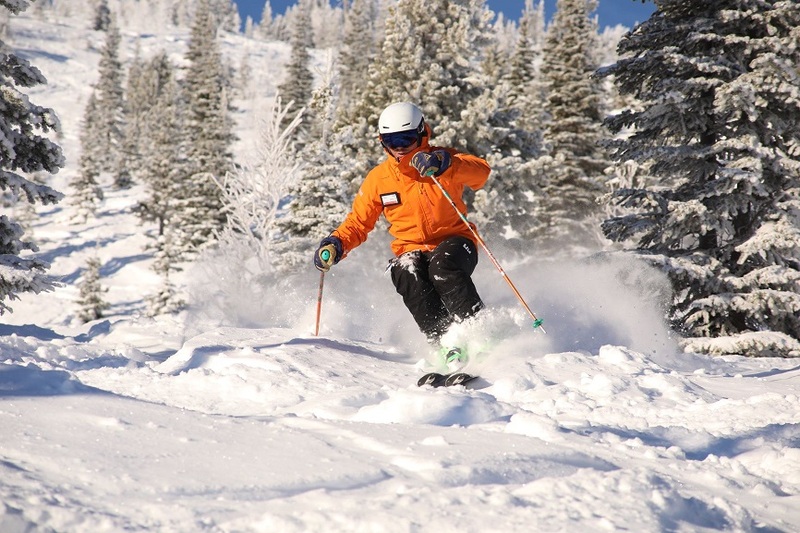 Our programs involve performance skiing in brush training environments, terrain park skill development and awareness, and off piste skill development in challenging, un-groomed conditions. 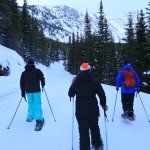 These programs will develop the essential skills needed to ski the entire mountain well and provide a skill base that can built upon in the future. Each program has a slightly different curriculum, check them out below! When signing up for a program, please make sure you can commit to the full program. Dropping in and out of these kind of lessons can affect other student’s progression, and our instructors want to make sure you get the most out of these lessons! CMR will pro-rate / do make up days if WE have to cancel a day. There will be no makeup days if you are unable to attend, road conditions included. 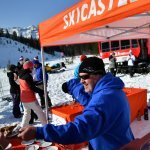 Note: Equipment rental, lift tickets and lunch are not included in program pricing. 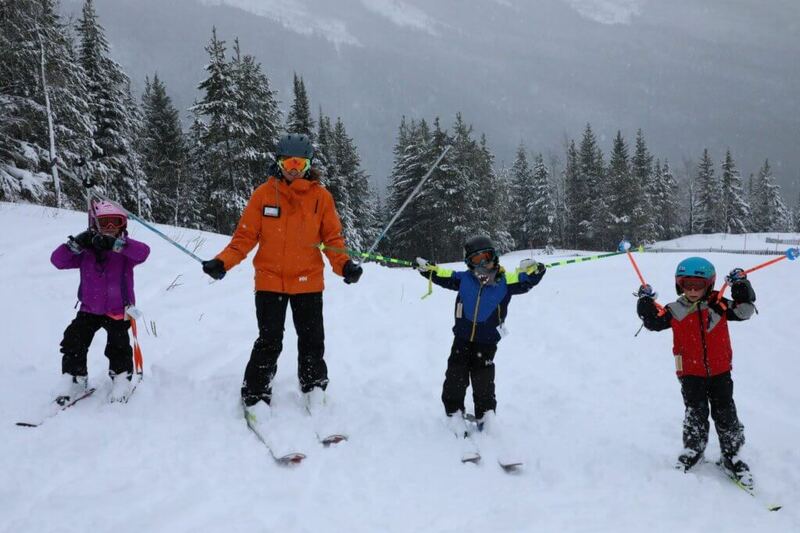 All of our programs are limited to 8 spots per program, so sign up TODAY by calling 888-SKI-TONS or BUY ONLINE NOW! Hi Cole – is there an age limit for the 3-Day Family Week Program for kids? Thanks. Thanks for your message! There are three age categories for our Family Week Programs; U6 (for children under 6), U8 (for children 6 – 7) and U10 (for children 8 – 9). Hopefully this answers your question and if you have additional questions our Snow School would be happy to help you out at 403-627-5101 (Extension 231).